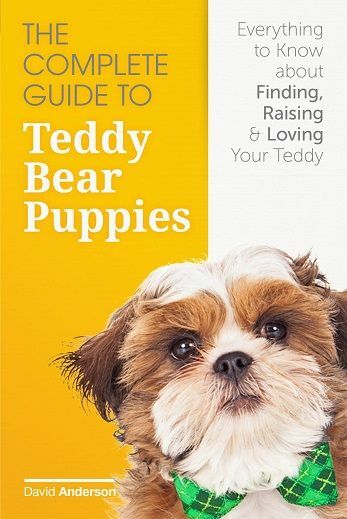 What is a Teddy Bear Puppy? 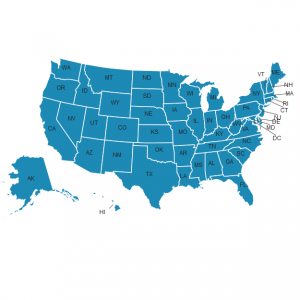 Find out Here! What is a Teddy Bear Puppy? Teddy Bear puppies are a relatively new type of dog, and have only been around since the late 1990’s. 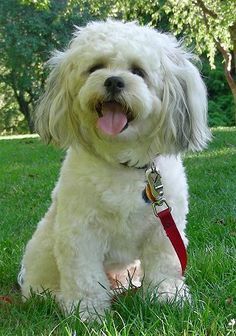 The name “Teddy Bear” doesn’t officially refer to one specific breed, but is most commonly used in descriptions of a cross breed between a Bichon Frise and a Shih Tzu. 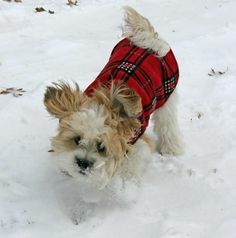 However, the term “Teddy Bear” has been widely used to describe a number of different hybrids between breeds like: Toy Poodles, Shih Tzu, Bichon Frise, Yorkshire Terriers, Cocker Spaniels, Daschunds, and Schnauzers. 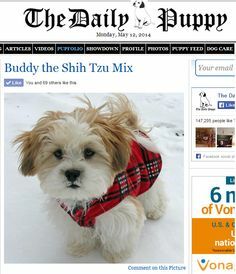 The Shih Tzu/Bichon Frise cross is also commonly known as a Zuchon, Shichon, or Tzu Frise. 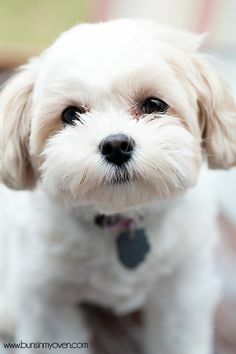 This particular type of designer dog has gained the term “Teddy Bear” because of their small size, delicate features, fluffy coat, large eyes, and general resemblance to a stuffed teddy bear. Teddy Bears are not an officially recognized breed of dog by the AKC. However, it is possible that with several more generations of breeding they will gain that acceptance under the name: Zuchon. Teddy Bear dogs can grow to be up to 20 lbs., but usually weigh between 11-16 when fully grown. They can be a mixture of different colors including white, black, and many different shades of brown. This adds to their appeal amongst dog owners because two Teddy Bears almost never look completely similar. Teddy Bears are extremely loyal dogs and love physical contact. It is not unusual for a Teddy to take a midday nap on your lap, or at your feet. They usually get along very well with other pets, especially other dogs, and are very good with small children. In fact, they started out being bred as therapy dogs for children with disabilities. Their mild temperament makes them the perfect companion for just about anyone. They do not typically bark, but they will if they sense danger, or when someone new enters their house for the first time. Most teddy bears are also hypo-allergenic, which makes them perfect for anyone with allergies. They have typically been bred to produce very little dander, so even if you are allergic to most dogs, a Teddy might be perfect for you! 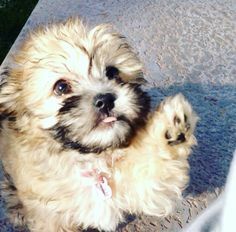 Mini Teddy Bear puppies are a newer type of cross breed between a Shih Tzu and a Maltese. They are very similar to the full sized Teddy Bear dogs in their disposition, coloring, and temperament, and have also been bred to be hypo-allergenic as well. Just like their full sized cousins, they are great with other pets and small children. Mini Teddy Bears typically only grow to between 9-12 lbs. and continue to maintain their puppy characteristics for their whole lives. 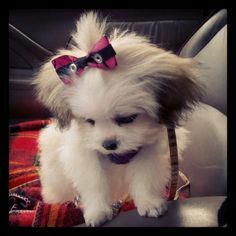 They are the perfect dog for anyone who never wants their puppy to look like they have grown up! Mini Teddy bear’s have a small body, large droopy ears, a smashed in face and large deep set eyes. They come in a variety of colors and just like the full sized Teddy’s they typically have multiple colors in their coat, making each Mini Teddy unique. we are looking for a teddy bear puppy,to purchase in mid june.Our neighbor has one ,and we just love and adore it.However we need to find a BREEDER that is somewhere here in,or close to the twin cities metro area.We live in hopkins,mn,and were not willing to purchase a dog on line,that would need to be flown from some other state.We want to find a breeder right here in minnesota somewhere.So if there is any bichon/shihzuh breeders in the area,please feel free to send me an email.Also we do not want to pay anything over$600 for him,thats way out nof our range.My neighbor said she paid $550 for her teddybear,and he is; # DROP DEAD GOREGEOUS!! We are a 56+ couple with two Devon Rex cats. 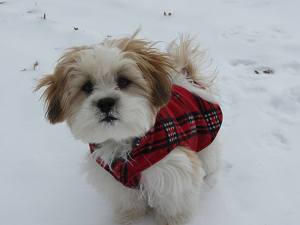 We are interested in Teddybear pups for sale in PA. We live in the suburbs of Philadelphia . I’m looking for a female mini teddy bear in the Tom’s River New Jersey area. Any suggestions? 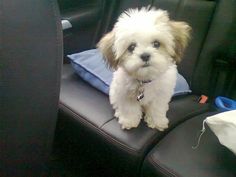 I am looking for a mini Teddy Bear puppy! Female, only, please.. I just lost my beloved Pom, after 16 years. I have a broken heart and empty arms..
She will be welcomed into a large extended family of lifetime dog lovers and be a frequent flyer in no time.. I am in Savannah, Georgia and am striking out all over the place around here !!! my dog is a mix teddy bear pupy.how do I make him pee inside.